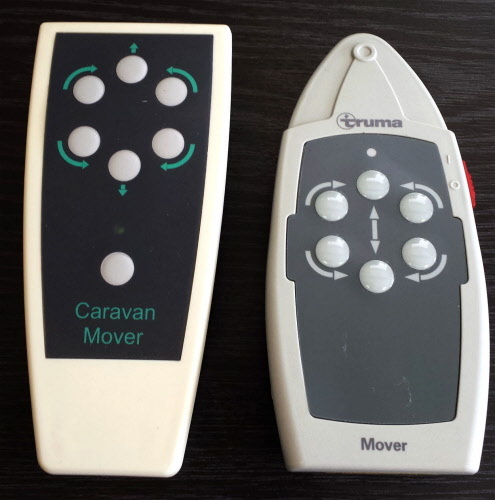 Carver and Truma Caravan Motor Mover SALES ONLY. 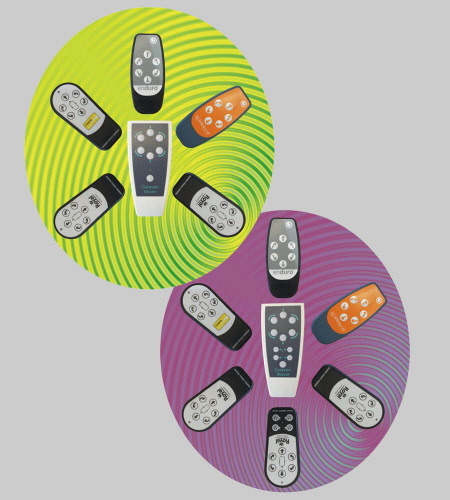 I am selling a new remote handset ( the unbranded, or the one in the centre of the circle in the listing photo ). 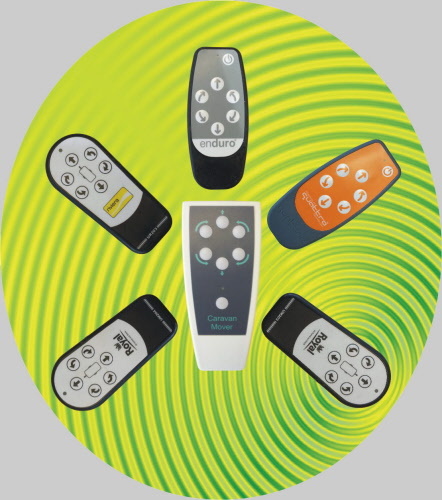 This programmable handset will replace any of the manufacturers handsets forming the circle. 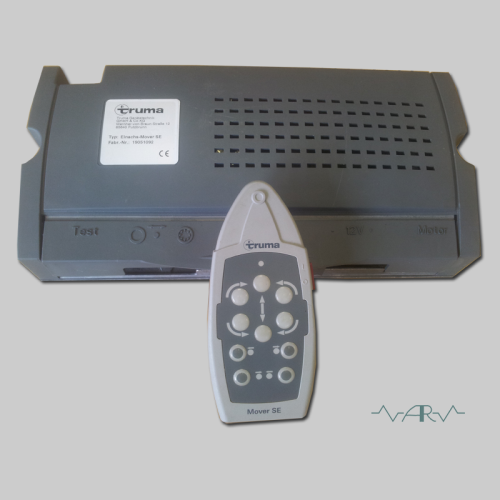 I am not selling an original manufacturers remote but one that can be used in exactly the same way as a replacement. There is no need to inform me of your existing handset type as it comes with full instructions for you to configure it to your existing motor mover type and can be changed at any time to reconfigure to any of the mover's shown in the photograph and explained below. If your handset looks like any in the listing photograph then this unit will be suitable for your mover. Easy programming with full instructions included. 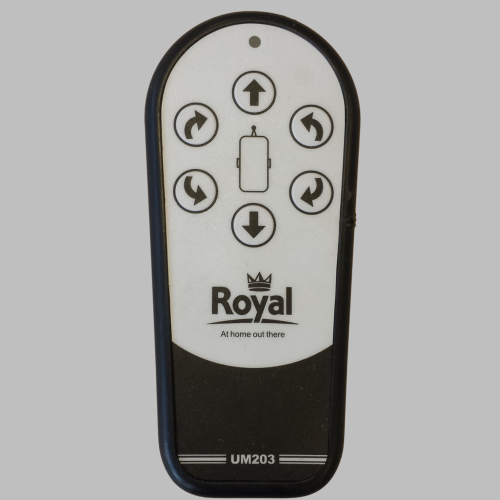 Unit can be easily reconfigured to operate many different manufacturers products. Ideal for end users or Trade. All single axle and twin axle movers that use the black or grey handset photographed above. e.g M606929, M606845, M606805, M606914. Not suitable for Truma M1 or M2 series. “Move Control” 527-0500, 527-0520 etc.Those that use either of the 2 Reich handsets as in the listing photo. Single and Twin Axle movers That use the White remote control. It covers both E spec and T spec electronics. 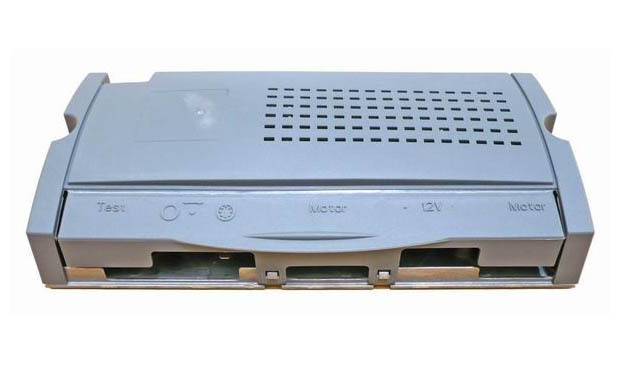 Also covers M spec electronics which used the blue faced remote as photographed above. Not suitable for the Evolution range of products. 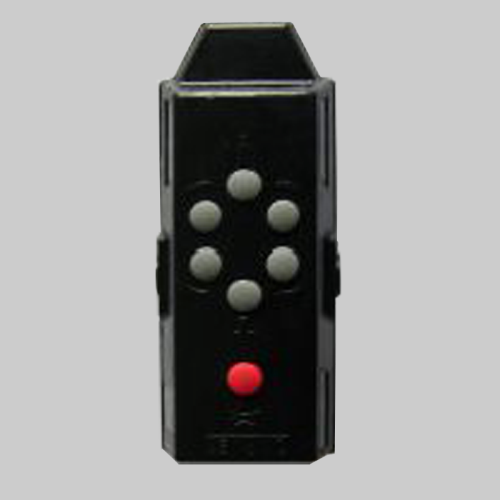 Single and twin Axle movers that use the small black remote with multicoloured buttons as shown in the above photo. 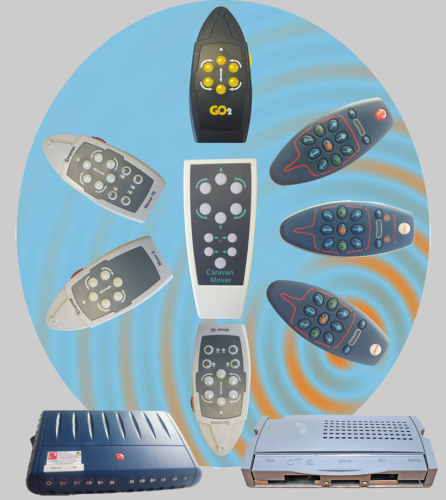 Enduro range of movers that use the remote as shown in the above photo. Not suitable for Auto-engage movers i.e, those that use additional motors to engage the rollers onto the tyres. 60030-31800, 60030-48200, 60030-87100, 60030-31600, 60030-48400, 60030-31700, 60030-48600. Easy programming with full instructions included. 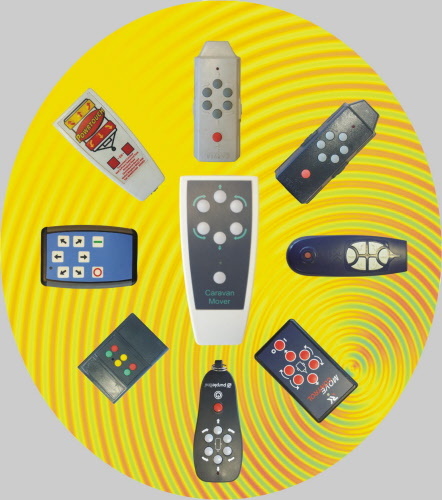 Unit can be easily reconfigured to operate many different Truma and PowrTouch models. Ideal for end users or Trade. Price £85 + Postage: Standard p&p (UK) - £5, Next day insured (UK) - £10, Overseas Postage - £15. 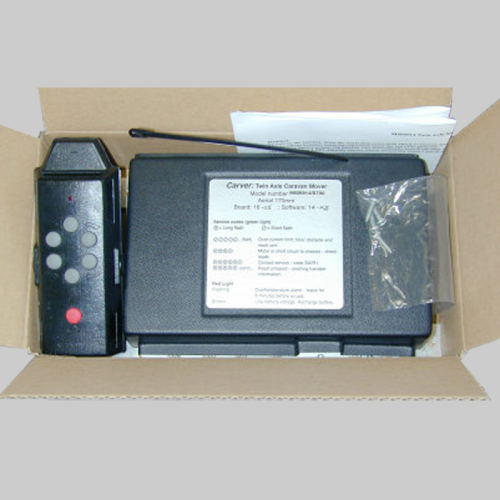 This handset can be configured to operate the mover box in either Single Axle or Twin Axle Configuration (Available only in conjunction with Purpleline Quattro control boxes). 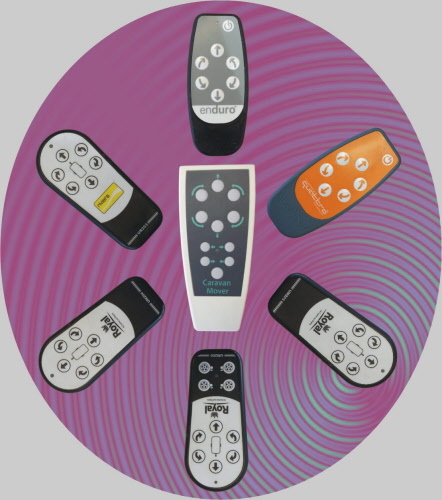 Enduro, Ego & Quattro range of movers that use the remote as shown in the above photo. Postage: Standard p&p (UK) - £5, Next day insured (UK) - £10, Overseas Postage - £15. Sorry I am out of stock of the Carver Replacement Single Axle grey handset, the Carver Replacement Twin Axle black handset is still available or consider an alternative product the Universal Caravan Mover Handset (Product listed above). Handsets for Wide range of early Carver Single (inc AR2-1) and Twin Axle Mover (M606914). 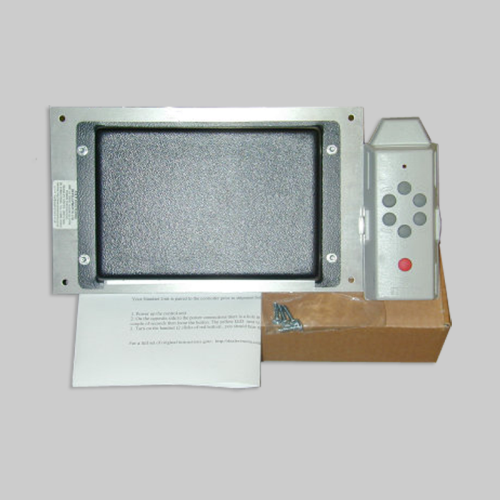 Units are from the original manufacturer and have been subject to a full test program prior to despatch . Full Instructions and 12 Month Warranty included. Usually despatched same working day (if payment received before 2.30pm) on Royal Mail 1st class & arrives next working day. Price only £50 + £3 p&p (UK) - Please contact us if you require any further details. 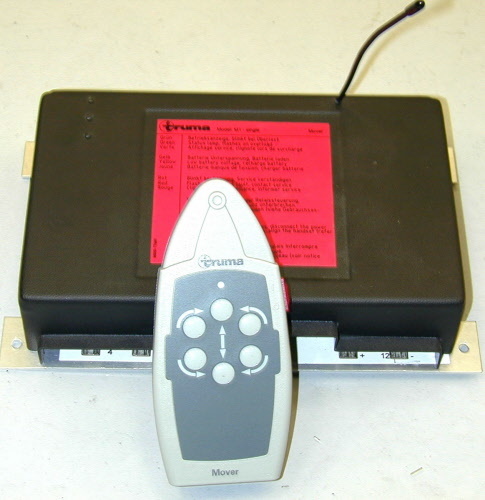 Controller and Handset that can be fitted to either auto engage motors (SE, TE) or manual engagement motor systems (S). 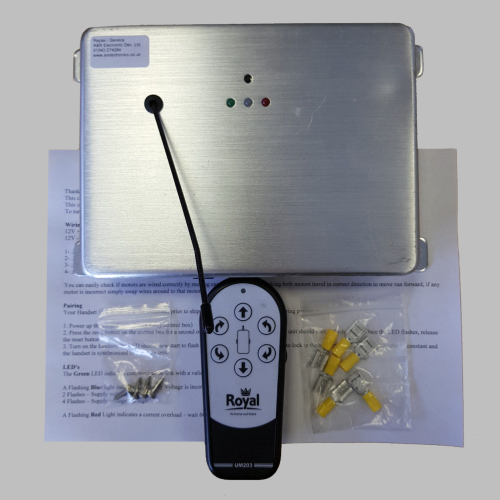 Handset - Radio Handset for control of caravan with brand new batteries fitted. Units have been subject to a full test program prior to despatch. Full 12 Month Warranty included. Please note: Motors & Mechanical actuators are not included, Handset & Control Unit only. SE and TE Models can be fitted to manual engagement motor systems leaving the engagement drive circuitry redundant. 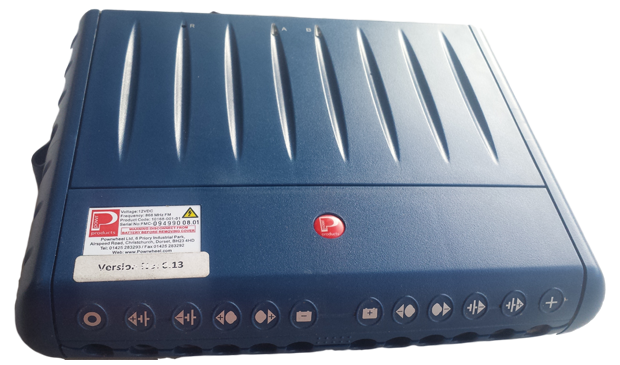 It is not recommended to fit SE or TE control box to other manufacturers auto-engage motors as the method of stopping the engagement motors at the end of travel varies amongst different manufacturers. Please contact us if you require any further details. Complete kit for upgrading non-soft start systems or for fitting to existing 12V Twin axle motors. Can be used on most other Vanmover systems (Reich, Powrtouch, PurpleLine, Carver etc.). Please note this item is capable of driving 2 motors only, it is not a 4WD mover. Full wiring instructions & fitting Kit. Price only £155 + £10 p&p (UK) Please contact us if you require any further details. Complete kit for fitting to existing 12V Twin axle motors. Can be used on most other Vanmover systems (Reich, Powrtouch, PurpleLine, Carver etc). Please note this is not a "soft start" unit. The model despatched could be either M606845, M606910 or M606929. Units are despatched at random, the specific model cannot be chosen but they all are basically the same unit with similar performance. Units have been subject to a full test program prior to despatch. Full 12 Month Warranty included. Buy with complete confidence. Price only £135.00 + £12 p&p (UK) Please contact us if you require any further details. 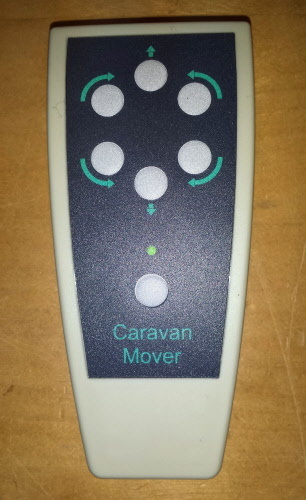 Handset - Radio Handset for control of caravan. 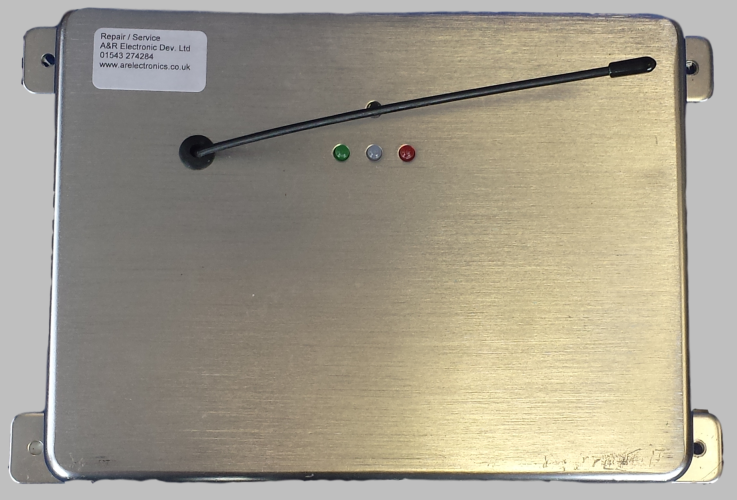 Units have been subject to a full test program prior to despatch - They come with a full 12 Month warranty. Buy with complete confidence - see my feedback. 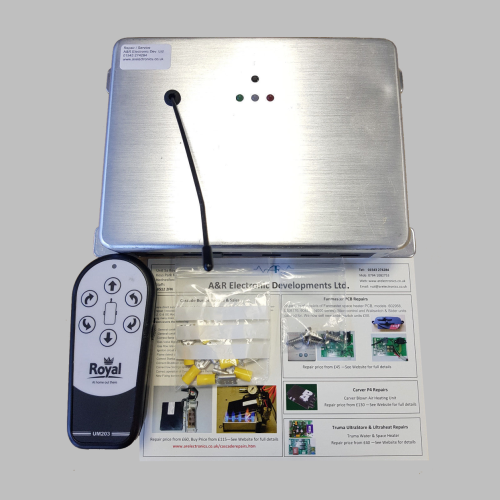 Please note: Motors & Mechanical actuators are not included, this listing is for Handset & Control Unit only. Usually despatched same working day (if payment received before 2.30pm) on Royal Mail Signed for 1st class & usually arrives next working day.